Roisin is a senior lecturer in Sociology and Director of the Centre for Intimate and Sexual Citizenship (CISC) at the University of Essex. Her research interests include gender, sexuality, citizenship, kinship and migration and she has published numerous journal articles and book chapters in these areas. She also has a longstanding interest in feminist epistemology and methodology. Her book Lesbian Motherhood: Gender, Families and Sexual Citizenshipwas published by Palgrave in 2009. She is co-editor (with Rosalind Gill) of Silence and Secrecy in the Research Process: Feminist Reflections (Routledge, 2009). She has edited several journal special issues on topics such as sexuality and social theory; visual culture; and feminist epistemology. Roisin initially joined Essex in 2005 as Academic Fellow in 'Intimacy, Sexuality and Human Rights', a five year RCUK fellowship post that subsequently became a permanent lectureship. Her current research explores assisted reproduction, and gender and intimacy. 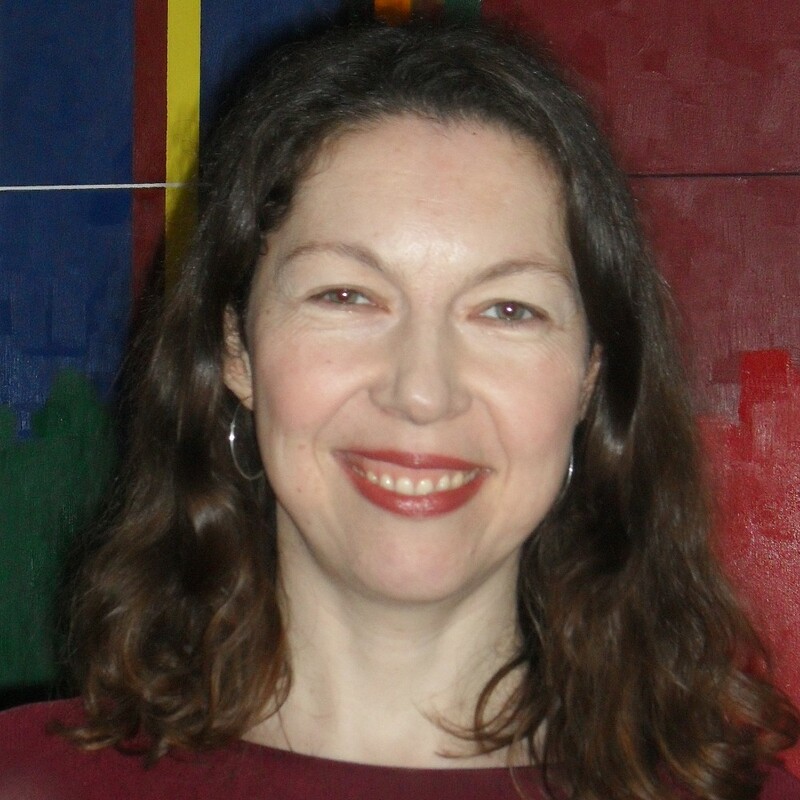 Roisin has given numerous presentations and papers at conferences and universities in the UK and abroad, includingIreland, Sweden, Italy, the US, Canada, Thailand, Vietnam, Mexicoand Australia. She was a keynote speaker for conferences at Trinity College Dublin and Stockholm University, Sweden. Thesis title: The Impact of Migration on Marital Relationships (Gender Roles, Marital Power, Sexual and Intimate Relations) Among Iranian Couples in London.